Reality technologies which have been in the developmental phase for years, have now become mainstream products for marketers. Tech giants such as Microsoft, Apple and Facebook, among others, are betting big on mixed reality (MR), augmented reality (AR) and virtual reality (VR). Facebook CEO Mark Zuckerberg has reportedly been working hard to bring VR to billions of people. Microsoft is using mixed reality to combine virtual objects with the real world. Apple believes that in order to make AR mainstream, it needs to be integrated directly into iOS. Reportedly, Google and NBCUniversal have come together to enable VR experiences on YouTube-based shows. According to investment bank Woodside Capital, AR-related sales could reach $80 billion in 2022. Another report claims that worldwide shipments of AR and VR headsets are expected to grow at 58 percent CAGR. AR, VR and MR are no longer limited to just sci-fi movies — they are slowly changing education, entertainment, communication and various other industries and applications. 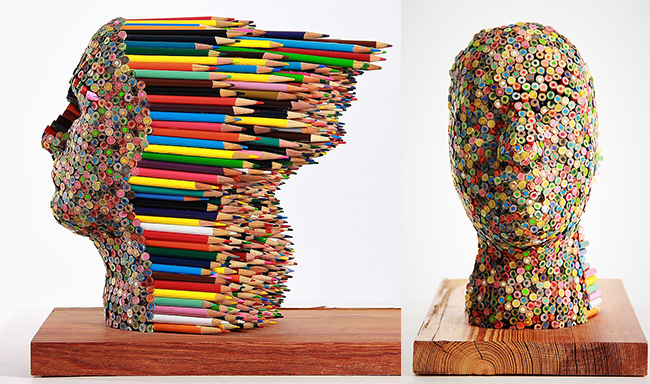 But these reality technologies can sometimes get confusing in the eyes of the user. VR is experiencing things that don’t really exist with the help of computers. VR creates a realistic three-dimensional environment which humans perceive as real. Imagine opening your eyes and seeing a computer-generated world all around you, one where you can move and interact with, as showcased in Steven Spielberg’s latest film Ready Player One (2018). The film depicts a future where VR technology can transport people into a realistic alternate universe. It basically refers to computer-generated environments that are designed to replicate a person’s physical presence in a specific environment that is designed to “feel” real. 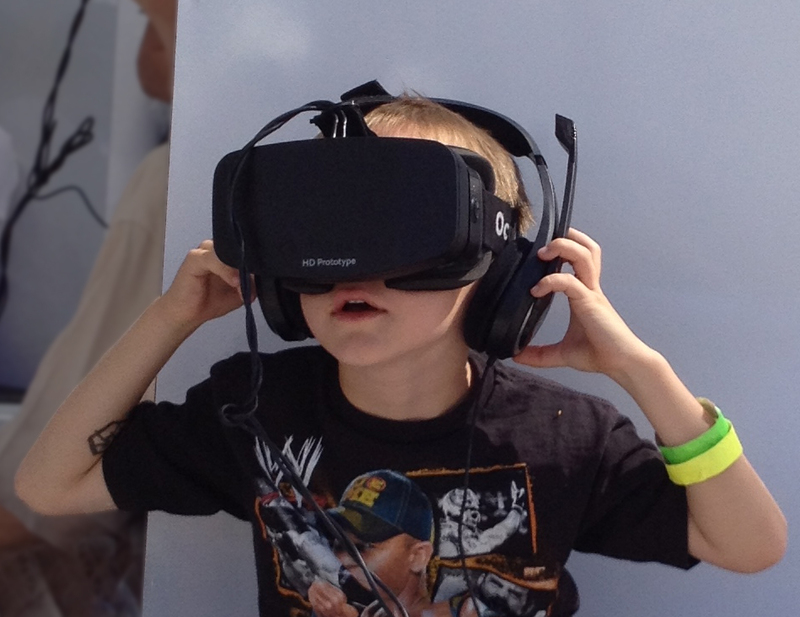 To experience this alternate reality, VR headsets are mandatory. Most VR headsets are connected to a computer, a gaming console or are standalone devices. 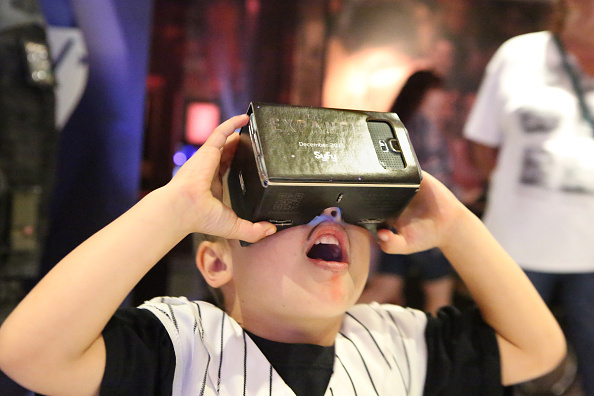 Most standalone VR headsets like Google Cardboard work with smartphones. For a better experience, you can use the VR headsets along with good quality headphones and other accessories like hand controllers and treadmills. 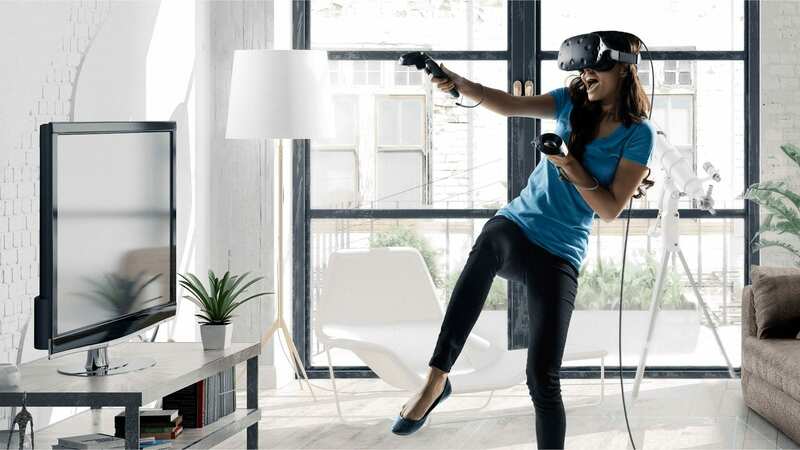 The most popular PC-connected VR headsets available for consumers are Oculus Rift and HTC Vive. Unlike virtual reality which requires a headset to experience the digital world, augmented reality uses your existing environment and overlays digital information on top of it. Have you ever used Snapchat or Instagram face filters? 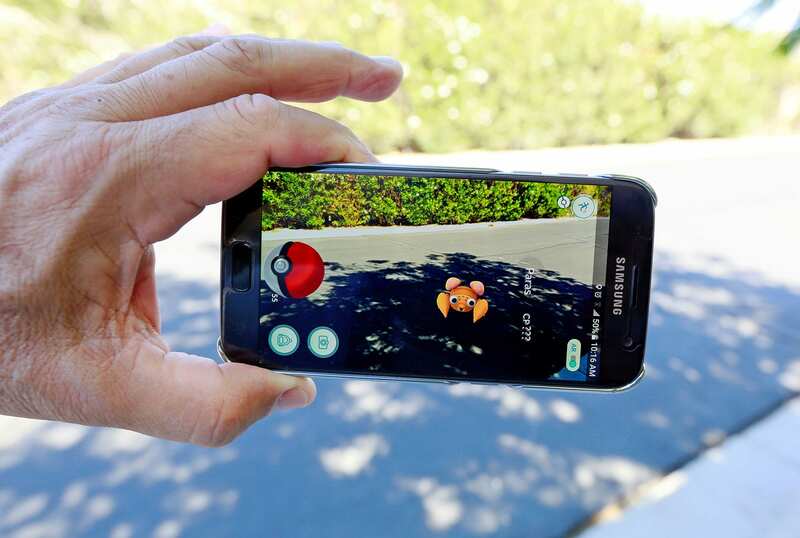 Have you played one of the most popular games of 2016, the Pokemon Go? Simply put, that’s AR. iPhone X showcased the power of AR with the now popular animojis, where emojis respond to facial expressions via the camera, to animate various 3D animated characters that can be sent as a video file with sound. AR is the most accessible reality technology as of now. You can use your smartphone or tablet to run AR apps. The apps use a smartphone camera to capture the real world environment, virtual objects are then overlain with new information or graphics, and users can then see them on their smartphones. You can also use smart glasses or headsets to experience AR. Unlike VR headsets, AR glasses and headsets don’t immerse users into a fully virtual world, instead, they just add virtual images, animation to the real world environment. For instance, Google Glass resembles a pair of eyeglasses and displays information in front of the user’s eyes. Apple took the standard of AR a notch higher by incorporating complex computer vision algorithms. The iPhone maker introduced ARkit which uses ML and AI to detect the ground and calculates the lighting around the virtual object. It supports vertical planes, imagery in 1080p HD and also has a 2D image recognition. 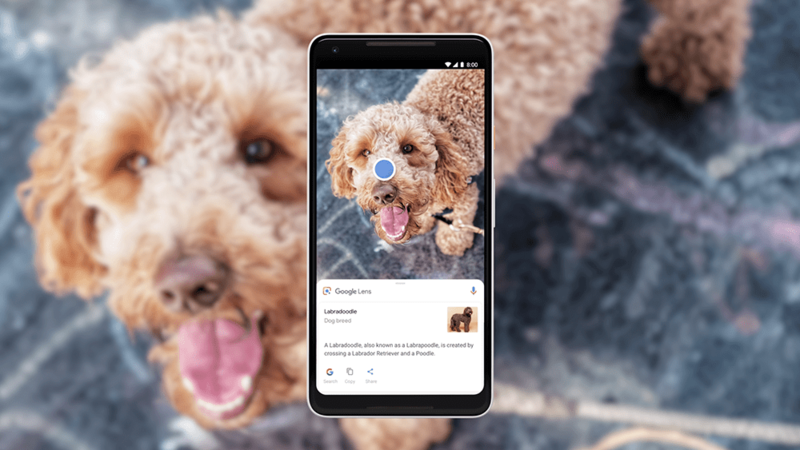 Even Google Lens and Samsung Bixby use computer vision and machine learning to provide digital information from your smartphone camera. AR can be displayed on various devices — mobile phones, glasses or head-mounted devices. It involves technologies like simultaneous localisation and mapping, depth tracking, camera and sensors, processing, projection and reflection, among others. Mixed Reality is a combination of sensors, super advanced optics and next-generation computer power. Remember the scene from the blockbuster movie Avengers: Infinity War, where James Rhodes (Don Cheadle) is having a conversation with US officials who were not physically present there? That’s MR for you. 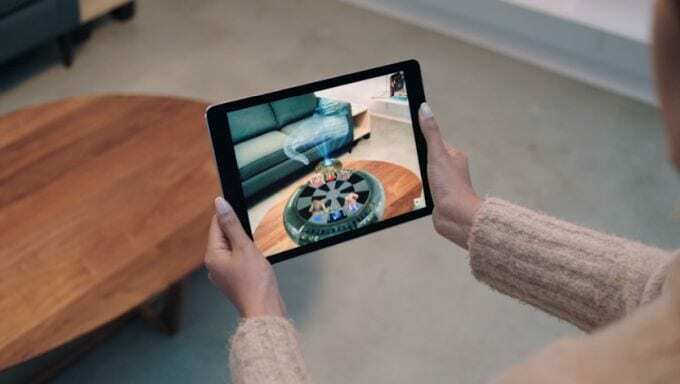 You can experience mixed reality with holographic devices which scan the user’s environment and places a 3D object in front of them, which they can then view from different angles. 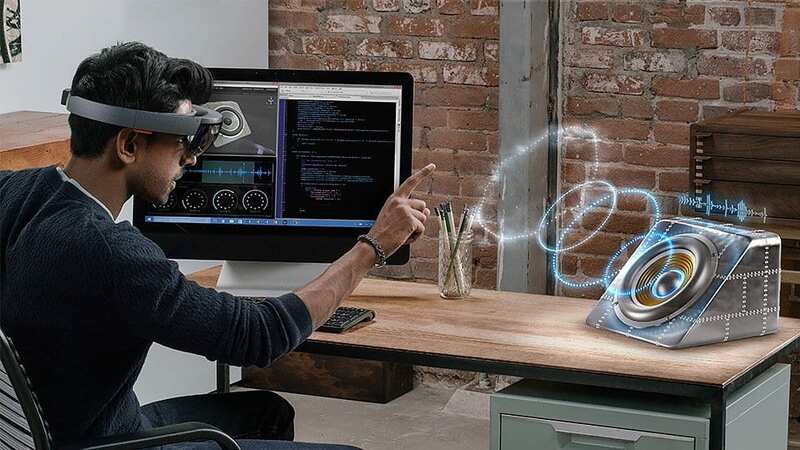 That’s how Microsoft’s HoloLens works. It has built-in Windows 10 computer, lenses, rechargeable battery and WiFi connectivity, so it is completely wireless when in use. It also includes built-in sensors that track the movement of the users. MR can also be experienced with the help of immersive devices which have an opaque display that creates a sense of presence — hiding the real world and replacing it with a digital experience. 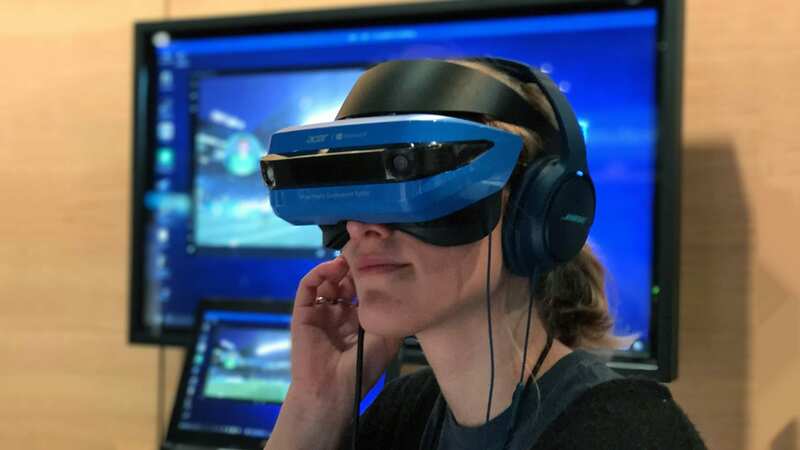 According to Microsoft, mixed reality enables content creators to create 360-degree holograms from real life subjects that can be used in applications across augmented reality, virtual reality, and 2D screens. With tech companies staking their fortunes on virtual reality market, there is more than enough room for startups to make an impact. 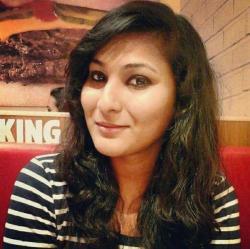 A number of Indian startups too are meticulously working towards changing the way humans interact with computers. For instance, GreyKernel is one of India’s first VR and advanced visualisation tech startup. Their flagship product IRA VR is one of the most successful virtual reality product from India on Google Play store. SmartVizX Pvt. Ltd is one of the highest funded startups in VR space and offers a wide range of immersive and interactive VR solutions across devices such as mobile, laptop, desktop, tablet etc.